If you’re constantly cracking your brain on what to do with your significant other over the weekend, this should help. Life shouldn’t consist only of run-of-the-mill dates like having dinner and then a movie at the mall. Expand your horizons, get out, and get active with your darling. Sharing new life experiences will bring you closer together, get you healthier, and pump some spice back into your love life. 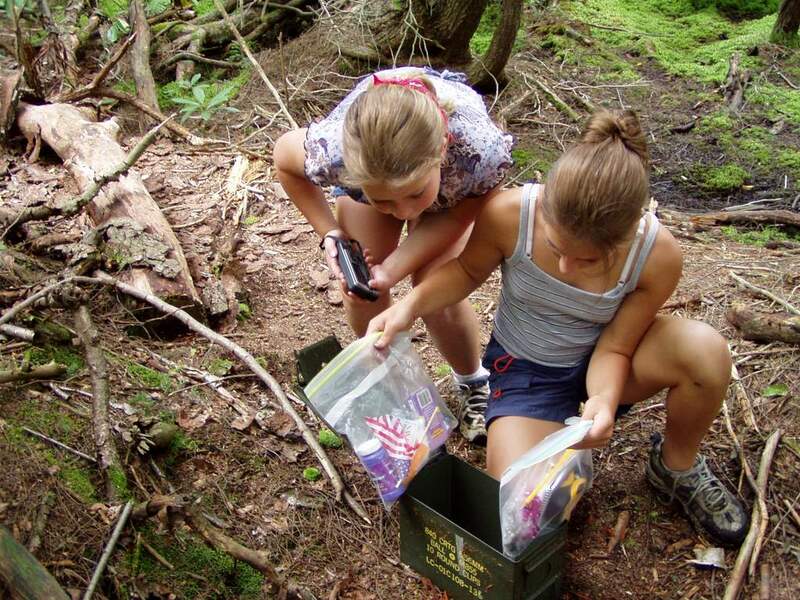 Geocaching is a super fun, worldwide treasure hunting game. You use a GPS-enabled device (like your phone) to search for specific GPS coordinates which contain hidden treasures (called a geocache). The geocache is usually a container with a logbook so you can see who else before you has found it. What makes it even more fun are Trackables which you can sometimes find in the geocache. These are small trinkets or keychains with a tracking code. The tracking code will tell you how far this Trackable has travelled and you can log your find and take it to another geocache with you. Think of it as a world-travelling keychain, transported by a secret legion of geocachers. Geocaching is completely free and can be done anywhere in the world. You’ll never guess how many places they’re hidden at. It turns a plain old walk into an exciting hunt. If you’re feeling competitive, you can also grapple to see who finds the geocache first. Get a free account on Geocaching.com to learn how you can start. Android app C:Geo or iPhone app Looking 4 Cache are both brilliant because you can turn it on wherever you are, and they’ll show you the geocaches closest to you so you can literally treasure hunt anytime, anywhere. Every Sunday morning (from 7am to 10am), Publika at Solaris Dutamas shuts down its roads to cars and transforms a 1.2km track into a biking and rollerblading zone. You can bring along your own bikes to use the trail, but don’t worry if you don’t have a bike. Publika offers free bike rental, so get there early and queue up for a free 30-minute ride on a tandem or regular bike. While serious cyclists scoff at tandem biking, it is a true testament of teamwork. 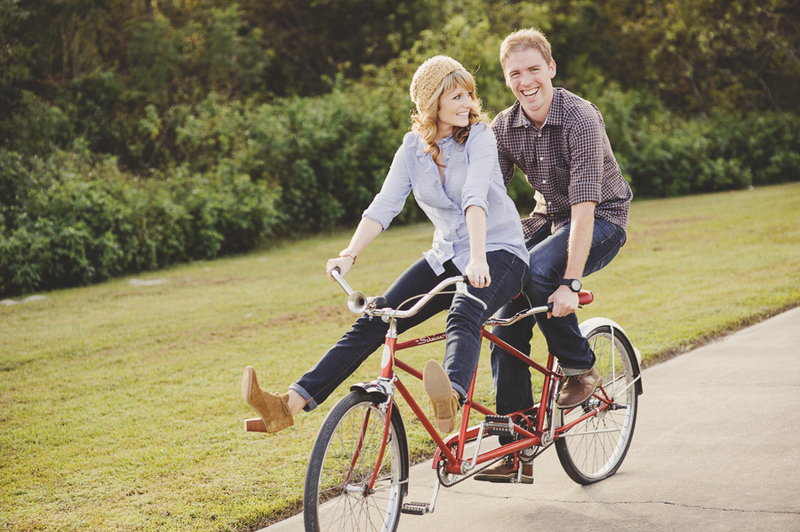 Riding a tandem is all about working together to control the bike, and you need to communicate effectively in order for that to happen. It also helps to build trust between one another as the person in the back surrender the steering of the bike to the captain (person in the front). And let’s not mention all the terrified squeals that’s bound to happen as you get a hold of how to use the bike. Luckily for you there won’t be cars giving you exasperating honks. Check out this website for the various Salsa Nights listings in town (head to the ones without any cover charge!). Don’t know how to salsa? No worries, SalsaJay offers free trial classes every Thursday and Saturday, so you can learn the moves and share the learning experience together. Dancing is already an intimate activity, but salsa brings it to a whole other level. In salsa, eye contact is super important, as is constantly twirling your partner around, which brings you closer to each other as you surrender to the music. Dancing also helps to build confidence while burning off the calories, plus it doesn’t hurt that it’s awesome fun! 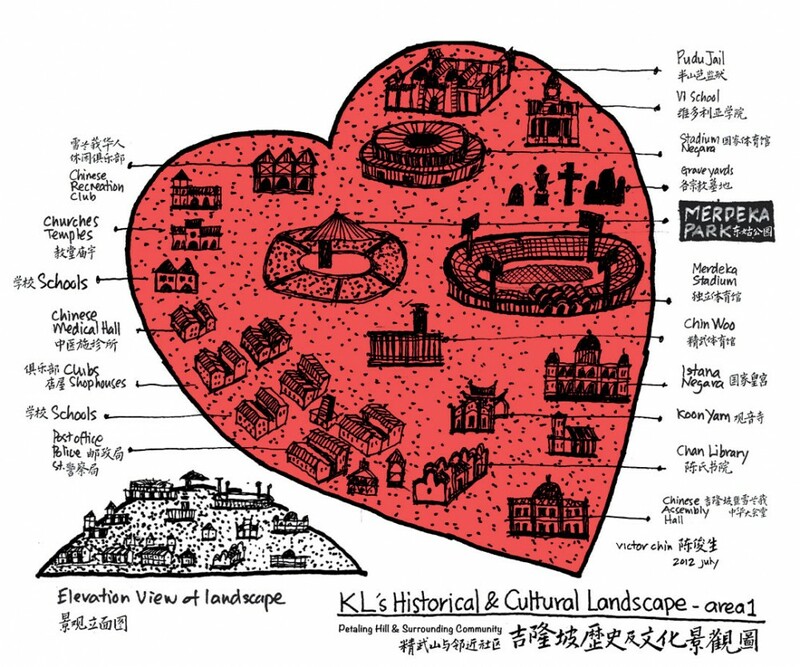 Learn about KL’s heritage and get the stories behind the sites of historical importance on one of the Rakan KL walks. 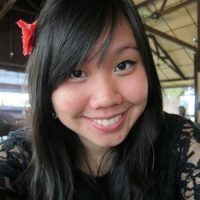 These volunteer-led walks will give you a glimpse into the past of some of KL’s most iconic sites. Lasting 2.5 hours, it’ll also give you and your darling a good long walk and stretch your legs. Check out Rakan KL’s Facebook page for updates on upcoming walks. If you’re always zipping about in your car or on the LRT, doing this slow walking tour will let you experience KL in a more intimate manner. And who better to do it with than your other half? 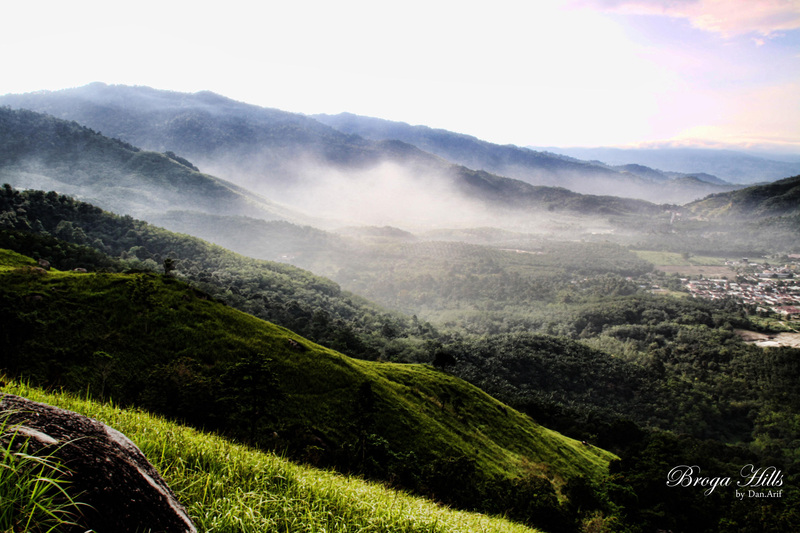 There are plenty of places to go for a pretty hike around the Klang Valley. We’re incredibly lucky that our city is wrapped with lush greenery. Some relatively easy and great places to start include Bukit Gasing in Petaling Jaya, Broga Hill, and Agriculture Park in Shah Alam. Find more trails on this website. Hiking together brings you a shared sense of adventure. Finishing a hike and being rewarded with a fantastic view is a great feeling, and being able to share that sense of achievement and amazing view with the person you love will definitely bring you closer. Let’s not mention all the possibilities for romance, like sharing a chocolate bar for energy, or escaping from an encounter with a hungry tiger. 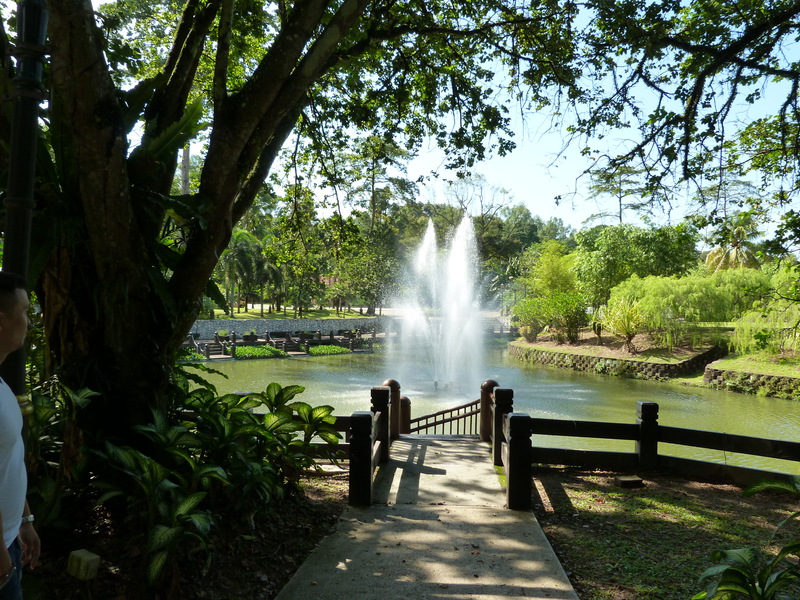 Sprawling over 170 acres, the Perdana Botanical Gardens (previously known as the Lake Gardens) is a welcome green lung in the heart of KL filled with lakes, themed-gardens, and walking trails. It’s probably a good idea to see this beautiful park by bicycle since it’s pretty large (Rental goes at RM3/30 mins per bike). You can also check out the free guided walk on Sundays from 8am to 10am, where an experienced guide will take you around the garden. Riding a bike through the lush greenery of the Botanical Gardens is a fantastic break from the fumes and noises of city life (plus it helps to get you fit). Bring along a picnic basket and you’ll star in one of those picture-perfect dates you’ve always seen in the movies. Located near Kepong, the Forest Research Institute of Malaysia (or FRIM) is a nature reserve just outside of the city centre. There are loads of trails here but we recommend getting on the trail to the canopy walk so you can enjoy an amazing view of the city while standing amidst the majestic tree tops. It’s a little bit of a hike up, but the view is worth it, we promise. Remember to purchase your canopy walk tickets at the souvenir shop before making your ascent as they don’t sell it at the canopy walk entrance. The canopy walkway is opened from 9.30am to 2.30pm (last entry 1.30pm), closed on Mondays and Fridays. 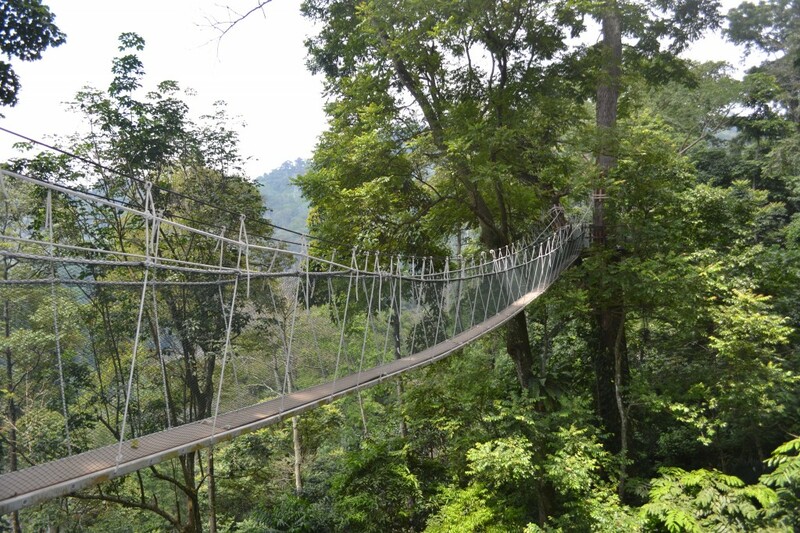 Cost: RM5 per person for the canopy walk + RM1 per person entrance fee + RM5 parking fee. Hiking together brings you closer. Plus there’s nothing quite like standing together on a canopy walk 300 meters above sea level, soaking in the views of the city and the forest that surrounds it. Bring along your swimsuits, so you can cool down at one of the waterfalls in the forest reserve. Did you know that amidst all the grave-looking government buildings in Putrajaya, there’s a beautiful wetland filled with greenery and a large pristine lake? 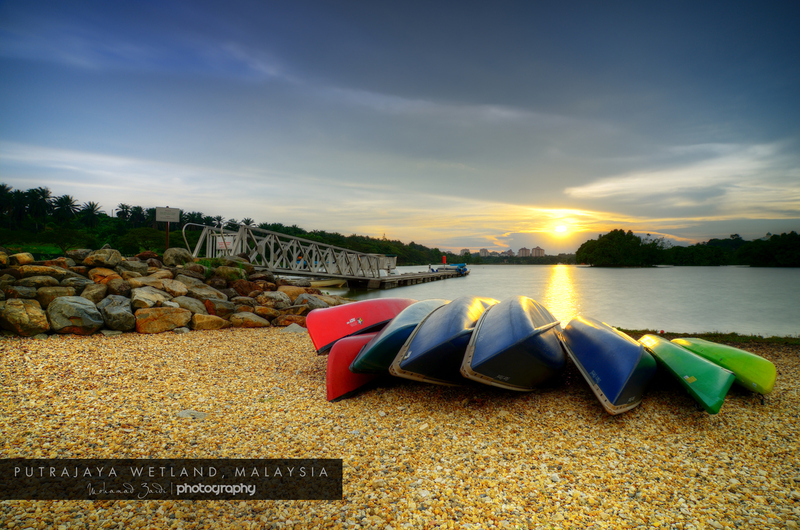 For RM8 per hour (on weekdays, RM8 per 30mins on weekends), both of you can hop on a kayak and spend the day paddling away on the lake. A wise man once said that being in a relationship is like being on a boat. Each person is in charge of his or her half of the boat, so when the couple argues, the boat will rock as the argument gets worse. Put your relationship to the test by getting on a kayak together (while also burning some calories). Just don’t flip the boat. 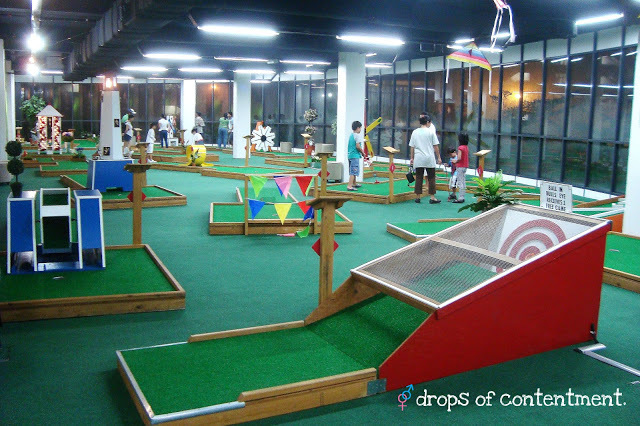 Tee up at Mini Putt, an 18-hole mini golf course that lets you swing at golf balls in the comfort of air-conditioning. While the layout is pretty simple, each of the obstacles come with different difficulty levels and can be good fun. Call ahead to see if they’re available as they are sometimes booked out for events and birthday parties. Cost: RM20 per person. With mini golf, there’ll be plenty of chances to crack each other up while you both attempt to get the ball into its target. Besides adding an element of healthy competition to the relationship, having a round at Mini Putt will also add bags of endorphin-boosting laughter to your date. 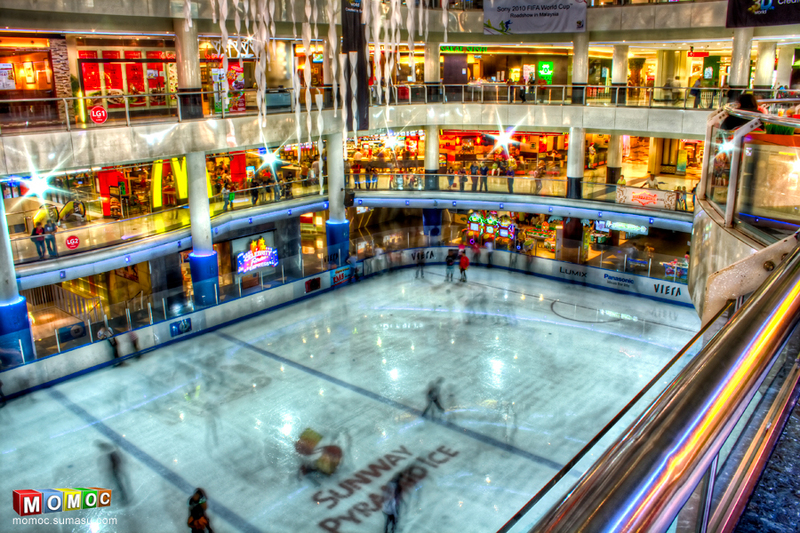 Escape the heat and slip on some skates for a few rounds at the Sunway Pyramid Ice Skating Rink . You’ll be gliding through Malaysia’s largest ice skating rink with your sweetheart (and if you’re lucky, they’ll be playing some romantic song). It’s also a great way to get active without breaking out in sweat. Cost: RM17 onwards per person, depending on the day. Ice skating gives you an excuse to get close to each other and hold hands (not that you need an excuse to). Don’t worry if one of you takes an unglamorous fall, because laughter is good for the relationship. Plus you get to help your partner get back up on his / her feet, and that builds trust. (As long as you don’t just stand around laughing). What’s your favourite thing to do on a date? Share your favourite spots in the comments below or on our Facebook page! I would like to share this science hands-on experiment to all parents who think science is an important in kids’ interest towards science subject. Mother Nature Science have discovered the best way for children to learn science is through engaging them in exciting hands-on activities, providing them with spectacular demonstrations, encouraging them to participate in teamwork and enquiry based discussions and to take home the things they have made themselves. Children’s developing enjoyment and fun with science should never end. We’re working on it! 🙂 Posting up more soon!